www.alexandria.gov/aging – The Division on Aging and Adult Services (DAAS) serves Alexandria’s seniors and adults with resources ranging from caregiving, delivered food through Meals on Wheels operated by Senior Services of Alexandria, employment and volunteer opportunities, financial assistance, housing, in-home services, recreation, and transportation to help citizens remain independent. DAAS also has a Directory of Resources which you can download by clicking here. www.alexandriava.gov/ACHSO – The Alexandria Council of Human Services Organizations, or ACHSO, released a needs assessment report this week identifying 5 Key Issues affecting the quality of our human services network in the city. Those issues include Affordable Housing, Early Intervention Services for Youth, The Information Gap, The Eligibility Gap, and Nonprofit Advocacy. Meeting Needs Today provides a snapshot of the state of Alexandria’s human services system – including services, service gaps, and service improvements – since the last needs assessment in 2008. Senior Services of Alexandria is a member of ACHSO and participated in the development of the report, which is available online at the web address above. www.alexandria.lib.va.us/client/home – This site gives information about library services as well as year round, 24-hour-a-day access to the catalog, library records, and several databases to which the library subscribes. Alexandria residents may borrow books from many libraries nationwide; the cost for seniors (65+) is $1.50 per title. To check your account, renew books or reserve books, enter the barcode on your library card and your home phone number, as instructed (You do not need to enter this information to search the catalog). Select Electronic Resources Homepage to search for newspaper and magazine articles and other information; note that you will need your library card number to use these resources. www.vda.virginia.gov – The Virginia Department for the Aging (VDA) works with 25 local Area Agencies on Aging (AAA) as well as various other public and private organizations to help older Virginians and their families find the services and information they need. The Department operates the Center for Elder Rights, which is a central point of contact for older Virginians to access information and services. SeniorHomes – Free directory of Senior Living communities in the United States. The directory has a rich listing of Senior Living Communities grouped by region and type (independent living, assisted living, care homes, Alzheimer’s care, and nursing homes). Additionally, the website also offers rich and detailed information about each type of Senior Living community – useful to families who are deciding what is best for their parents/grandparents. Retirement Housing Guide – https://www.fiscaltiger.com/retirement-communities-senior-homes/. Senior Taxi – Reservations for Alexandria’s Senior Taxi service should be made directly with Yellow Cab. In order to obtain a discounted fare, Seniors must enroll for the new program directly with the City of Alexandria’s Division on Aging and Adult Services at (703) 746-5999 (then press 1) to obtain the new Senior Taxi Yellow Card. If you do not have a Senior Taxi Yellow Card you will pay full fare for taxi service. 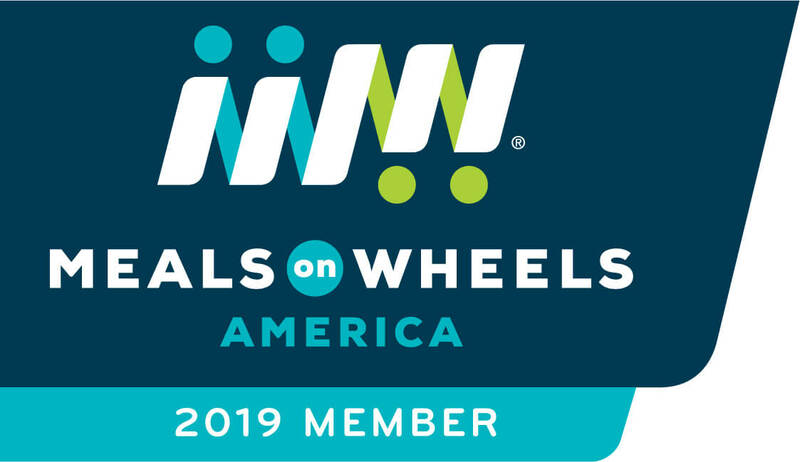 DOT Transportation for Disabled – SSA continues to manage reservations for the DOT Paratransit transportation program which may be reached at (703) 836-5222. Virginia GrandDriver – This initiative is aimed at helping older Virginians on staying safe on the road. Cheapflights – Senior airfare discounts can be found in Cheapflight’s latest guide. It covers policies of the airlines still offering them as well alternative strategies for finding lower fares. Sometimes these can yield better deals than the discounts. Griswold Home Care offers caregiver support groups, 2nd Thursday of each month at 6:30 pm, Immanuel Church on the Hill, 3606 Seminary Road, Alexandria, VA. Call 703-739-2273 for additional details. City of Alexandria’s Division of Aging & Adult Support Group – 1st Wednesday of every month, 4-5:30 pm, Alexandria Adult Day Services Center, 1108 Jefferson Street (in the back), Alexandria, VA 22314. For more information call Jennifer Sarinksy at 703-746-6024. Caring.com – This website offers caregiving resources to family caregivers and senior citizens.